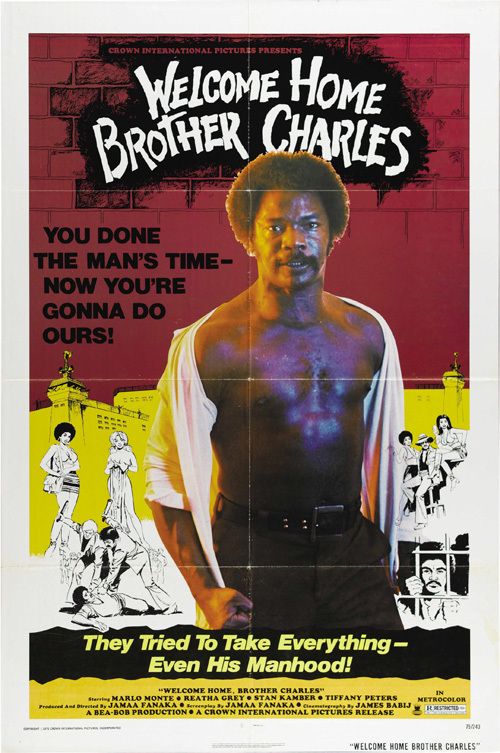 Welcome Home Brother Charles (1975, USA) is a Blaxploitation-Crime film directed by Jamaa Fanaka. You done The Man's time--now you're going to do ours! | They Tried To Take Everything - Even His Manhood! This page was last modified on 30 May 2018, at 12:21.